eMedals was established in 1981 with the objective of connecting collectors on a global scale and providing a sense of integrity to dealership. The company started as a one man operation but soon expanded. In 1999 the first version of our e-commerce website was created. Then in 2008 a store-front was opened in Burlington, Ontario so the company could more effectively meet the demand. As time passed the client base grew as well, from being just Canadian to North American to International. We now ship items safely all over the world with speed and integrity. We have gone on to improve in every facet whether it is range of items offered or the quality of the client shopping experience. 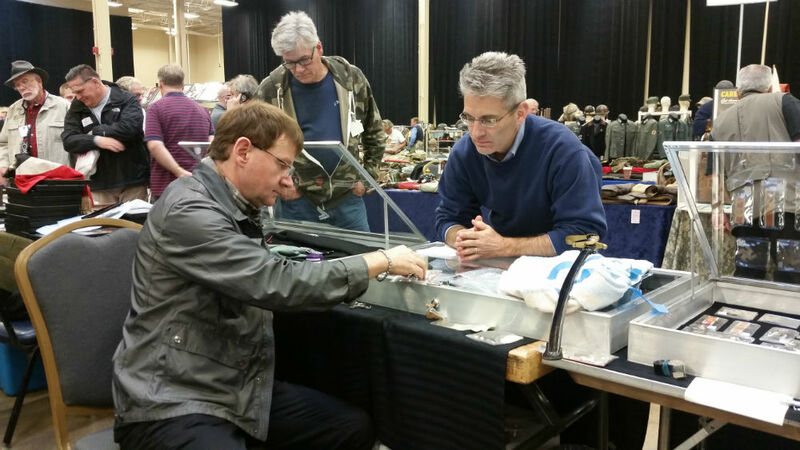 This along with our fundamental beliefs has helped as emerge as the largest militaria dealer in North America. 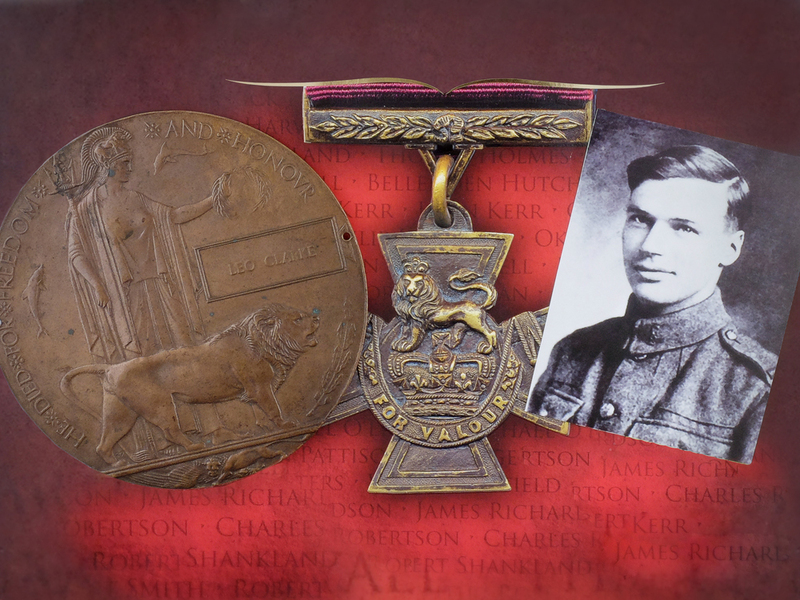 eMedals provides high quality items with a superior degree of expertise in all areas of militaria. We remain true to our underlying passions and strive to offer the global community of collectors with outstanding client care and first class selection. Barry’s education consists of a degree from McMaster University in Political Science. His interest in militaria developed from a love of coin collecting as a child. He began a personal collection of militaria in the late 1970’s whichsoon turned from a hobby into a passion. Through his time as a collector he saw a need for a global dealer; he began dealing in 1981. Since then his passion has only grown and he has become an expert of European Orders and Decorations. 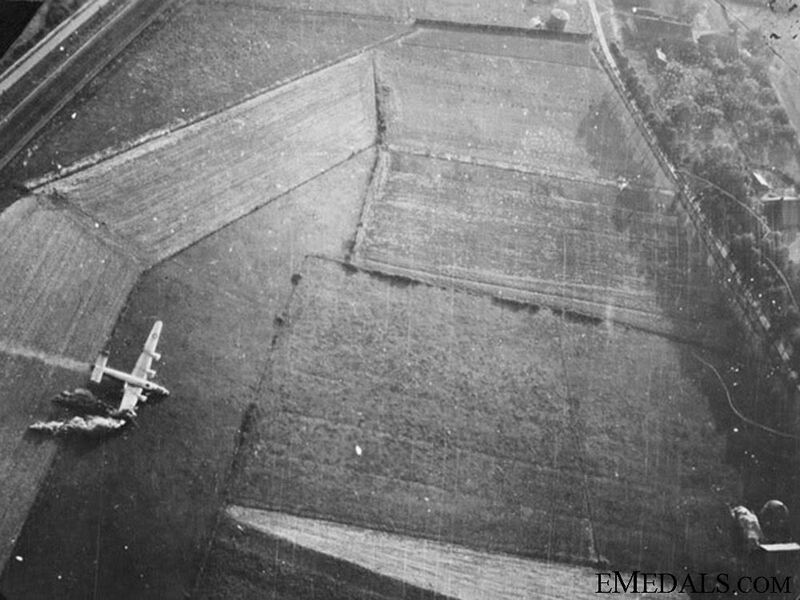 He has a large personal collection as well, consisting mostly of First and Second War aviation groups. Barry has been attending shows and exhibitions throughout Europe and North America for nearly 30 years and is a member of OMSA, OMRS, CSMMI and MCCC. Jenn’s education consists of degrees in organizational planning and community development. Jenn has been with eMedals since the opening of the store-front and is an expert in the day to day dealings of the business. She highly enjoys interacting with clients, while taking pride in ensuring that their needs are met in an orderly fashion. Throughout her time with eMedals she has developed a strong interest in 20th Century history. Originally from China, Lina is responsible for client payment submissions, in-house accounting and consignment payment transactions. From London, Ontario, Rebecca studied history at the University of Western Ontario and joined eMedals Inc in 2015. She is responsible for online customer support as well as partime British research. From Burlington, Ontario, Samantha studied history at the McMaster University and joined eMedals Inc in 2017. She is responsible collections management as well as consignment coordination. From Burlington, Ontario, Grace majored in Archaeology and Anthropology at the University of British Columbia with a focus on Classical and Near Eastern studies. She has spent six seasons excavating in Europe, primarily focusing on the Ancient Romans occupations in the South of Italy. With an extensive educational background in 19th Century British History as well as Law, Laurence manages in depth biographical and archival research pertaining to British & Commonwealth medal groupings. Particular fields of interest and study are Napoleonic Campaigns in addition to British North American conflicts. Originally from Vienna, Austria, Lukas came to Canada in 2007. His education consists of an Honours Degree in History from Wilfrid Laurier University, specializing in Austrian and German history up to 1945, with a secondary concentration in linguistics and translation. He is also a graduate of the Paralegal Program at Conestoga College, but instead of following a career in law, Lukas chose to join eMedals in 2016 as a German/Austrian Researcher/Writer of Medals, Order, and Decorations. Lukas is also well versed in in a broad range of Europeans Awards. Born in Aachen, Germany, Moritz moved to Canada in 2015 to join eMedals as a research specialist in the field of German Imperial Awards. With a Master's degree in History from RWTH University, Moritz focuses on pre 1918 decorations with a particular proficiency in manufacturing methodologies. Born and raised in Bogotá, Colombia. Bachelor in philosophy with a major on Contemporary Politics. Graduated from National University of Colombia, one among the best twenty universities in Latin America. After graduation she moved to Canada, and soon after joined the team of eMedals in 2017. Dana studied Sociology and Criminology and Socio-Legal Studies at the University of Toronto, where she has written on a wide range of socially and historically significant topics and developed her research skills. While at the University of Toronto, Dana has spent time abroad studying at the University of Oxford in England learning about the history and roots of Western criminal law. In 2017 Dana joined the eMedals team as a researcher. Reece moved from London, England to join eMedals as a Russian Specialist in 2015. Born and raised in Toronto, Marilyn graduated from Humber College in the creative photography field. When it comes to photography she is a jack of all trades, she photographs anything from portraits to events, while specializing in products. In 5 years she hopes to re-open an old shut down Kodak factory and make it one of the largest go-to companies for everything digital. Grace majored in Archaeology and Anthropology at the University of British Columbia with a focus on Classical and Near Eastern studies. She has spent six seasons excavating in Europe, primarily focusing on the Ancient Romans occupations in the South of Italy. Her work creating 3-D historical renderings motivated her to pursue further career experience in photography. 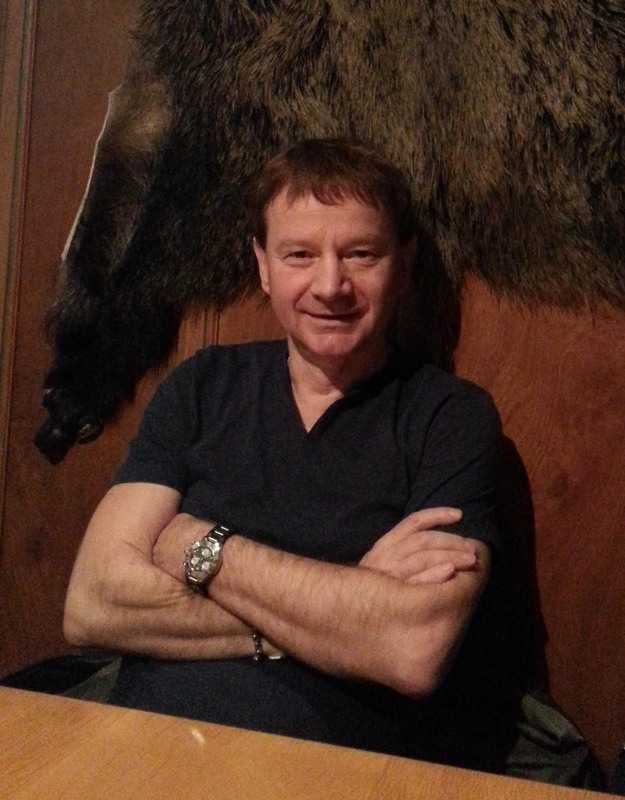 Originally from Lethbridge, Alberta, Gordon is a published author, photographer, columnist and film historian. A former Calgary Highlander and Lorne Scot, attaining the rank of Corporal, Gordon was educated at Sheridan College and has graduated in Film, Journalism and Research studies. Gordon’s collection of First World War related literature has been used in displays and exhibits. Through a business colleague, I was introduced to Barry Turk of eMedals approximately ten years ago. Since then, Ive dealt with Barry on numerous occasions and have always found him to be professional, trustworthy, knowledgeable, and a pleasure to deal with. I know Barry as a very sincere and straight forward dealer who is doing the utmost to guarantee the authenticity of the items he is selling. He is also most helpful as a collector friend in providing photographs and actual items for my ongoing research. As far as I can report it, his service is uncommplicated and staright forward. He is one of the good guys! Barry has been the reising star in the medal and decorations business. 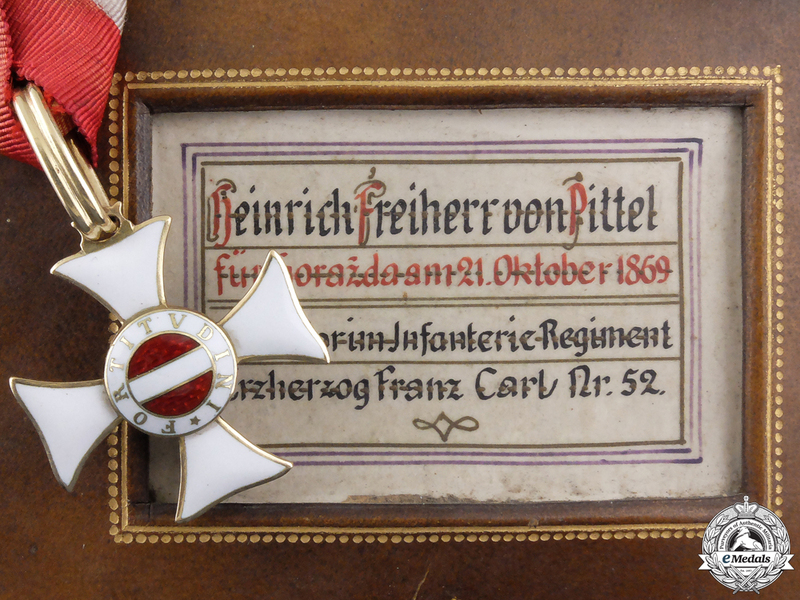 He created one of the premier platforms in the military antiques industry, with an assortment of highest quality medals and military collectibles form around the world. Even with his enormous knowledge he never shies away from consulting with his colleagues and the local experts to provide one of the best and most solid offerings within the global market. As a collector for over 35 years, I have dealt with Barry and eMedals since its early days and consider Barry to be a man of true honesty and integrity. eMedals itself reflects Barry’s qualities, and in my opinion is a premiere Medals site for offering military collectibles from the most common to the very rarest from around the world. Barry and his staff are very knowledgeable, friendly, and always willing to help. I look at his site daily not only to add items to my personal collection but to view pictures and read descriptions of military collectibles that one rarely sees. The website is like visiting a museum. His offerings are second to none for quality, rarity, and authenticity, and at reasonable prices. Without hesitation, I would recommend Barry and eMedals as an important part of ones collecting experience to any and all collectors. I have been collecting medals and orders since 1974. I have dealt with eMedals for many years, though I have only had the pleasure of meeting Barry once at an OMSA convention. I have found Barry and his people to be trustworthy, knowledgable, and efficient. The selection if materials is excellent. I really cannot recommend Barry and eMedals more highly. Barry Turk is not only a solid dealer, but a man who stands by his word. Trust is the critical element in any militaria transaction and Barry has dedicated his business to building that trust along with building his business. I have sent customers his way because I believe he will serve them well. He has, and my recommendation stands. Ich habe Barry Turk als seriösen und angenehmen Geschäftsführer von eMedals kennengelernt und freue mich, Ihn auf diversen internationalen Messen im In- und Ausland mehrmals im Jahr zu treffen. Das Angebot an internationalen Orden und Ehrenzeichen ist breit gefächert und hält für jeden eine Überaschung bereit, was jeden zur Durchsicht des Angebots nur ermutigen kann. Barry is one of the best and most professional dealers I have dealt with over the last 10 years. Being primarily a WW2 "badge" collector, I am constantly amazed at the shear number of items he manages to track down and list on his site. Several times I was able to find unique and never-seen-before badge variants thanks to his ability to track down large amounts of miltiaria and is the main reason Emedals is the first website I look at each day during my typical searches. Barry was also generous with his time on several occasions when he provided pictures of a few rare badges for one of my books; proving he is just as much a fellow collector as he is a dealer. His service is impeccable and I can only recommend Barry and Emedals as a great source of militaria for collectors. I have known Barry for 15 years and have always found him to be professional and a pleasure to do business with. The staff at eMedals are friendly, knowledgeable and discrete and people of good humor and integrity. The selection at eMedals is unparalleled for the serious and amateur collector alike. I can unhesitatingly recommend Barry and the eMedals staff for your collecting needs. I highly recommend Barry Turk @ E-Medals to any advance collector or beginner. I cannot express deeply or firmly enough how excellent Barry Turk and his staff have been to me with supporting my collection. I have found his quality and offerings second to none. Service is excellent and great communication. Without doubt I’ve acquired several truly rare and fine quality items that should be in a museum. I am so lucky to have the privilege of doing business with Barry for over 10 years now. eMedals has an amazing selection of medals and orders - best in the world. I have dealt personally with Barry for several years and his knowledge is impressive. Barry and his staff at eMedals are professional and trustworthy. Wir kennen Herrn Barry Turk und seine Firma eMedals seit 8 Jahren persönlich von den bekannten Messen in den USA und Deutschland. Da es uns beiden fernliegt, Kopien zum Schaden des Kunden anzubieten, hilft man sich gegenseitig, das Warenangebot sauber zu halten. Es entwickelten sich daraus sehr gute Geschäftsbeziehungen, durch die beide Firmen und letzendlich deren Kunden davon profitieren. As a Dutch collector of orders and medals I have been dealing with Barry and Emedals for many years in a most pleasurable way. It is amazing how Barry manages to get hold of some very rare orders and medals. Although I find the prices at Emedals reasonable, of course such rare items are not cheap, but Barry is always willing to allow arrangements for lay away and spread payments. Thanks to that, I have been able to buy at Emedals some rare orders for my collection which I otherwise have had to pass. So I feel lucky to be able to do business with Barry and his staff, and would recommend Emedals to any fellow collector.